Cosentino Group has increased its profitability, growing its EBITDA at a faster rate than sales. The volume of business at the end of the financial year was €984.5 million, which represents an increase of 9.3% compared to the previous year. With regard to the Operations result, the EBITDA of the Group has, in turn, increased by 11% with respect to 2017, achieving a record figure of €143 million in 2018. The Group’s Net Profits climbed to €50.5 million. The number of Group employees at the end of 2018 exceeded 4,300 people worldwide (4,314 employees), a staff composed of professionals representing up to 75 different nationalities. Last year alone, Cosentino created nearly 400 new direct jobs (397). In 2018, the percentage of jobs with permanent contracts within the Group rose to 91.16%. Another important ratio to increase was that of the percentage of women in management positions, which has gone from 14.45% in 2017 to 18.07%. 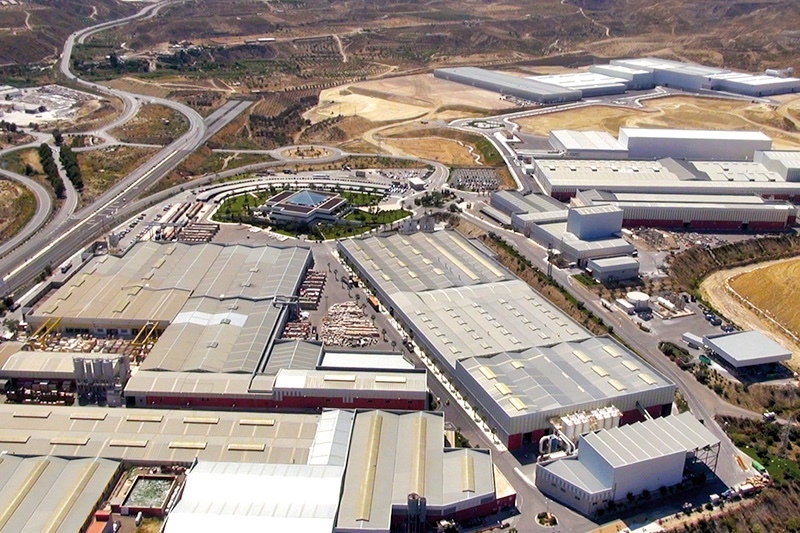 Of this Plan, 73% is earmarked for investments in Almería (Spain), above all within the Cosentino Industrial Park in Cantoria, and is focused mainly on improving and increasing production capacity, as well as in the industrialisation of the novel automation and robotization systems developed the previous year. Also within the Industrial Park, and linked to the company’s environmental policy, the construction and launch of its own waste management plant last July is of special note. When it comes to the areas of sales and distribution, the Group continues its process of international expansion based on its own facilities. 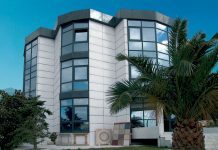 In 2018, the corporation opened new “Cosentino Centers” in the United States, Italy, United Kingdom, France, Sweden and Poland. In addition, with the opening of the “City” in Miami, Cosentino increased the number of this exclusive model of showroom located in global city centres to 11. The company closed 2018 with 136 commercial and/or own distribution facilities (117 “Centers”, 11 “City”, 3 Hubs and 5 Logistics Operators) distributed in more than 30 different countries, and distributing its products in 116 countries on five continents.